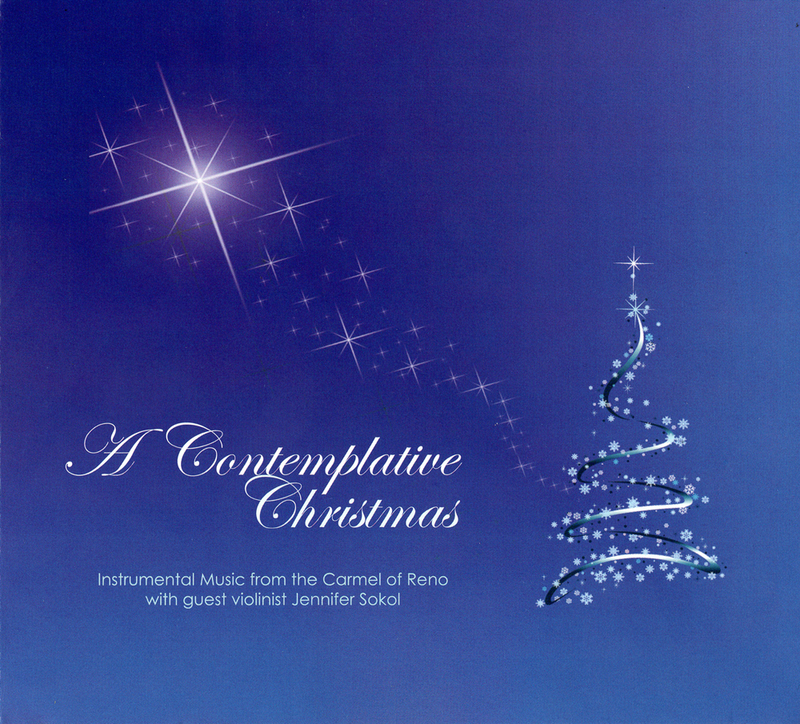 A Contemplative Christmas presents the sacred music of this season in instrumental form, drawing upon the gifts of the Carmelite Sisters of Reno (piano, harp, recorder and cello) and joined by the added beauty of guest violinist, Jennifer Sokol. 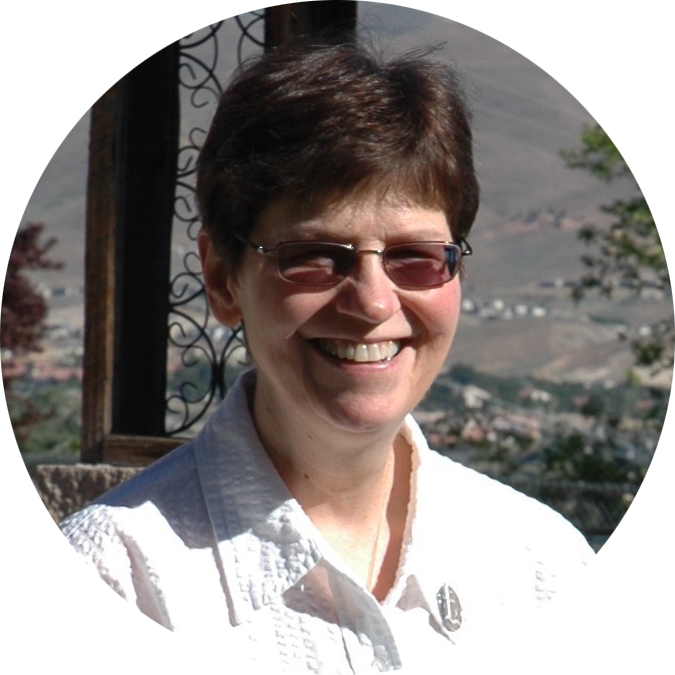 There are eight arrangements by Sr. Claire Sokol among the 22 selections. 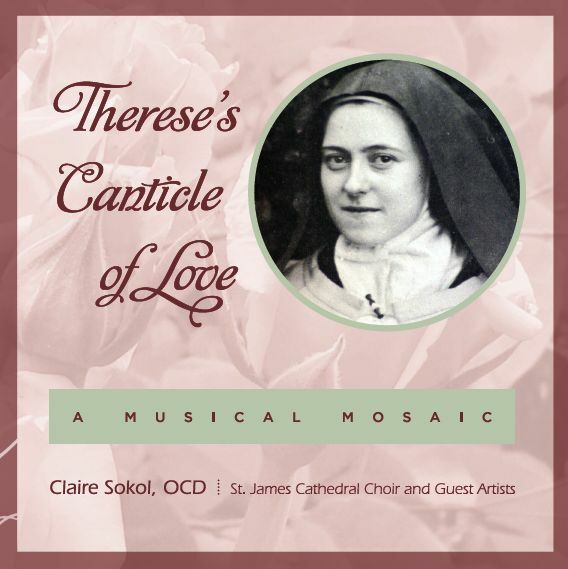 A CD celebrating the 500th Anniversary of the birth of St. Teresa of Avila. 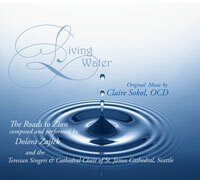 Original Music by Sr. Claire Sokol. 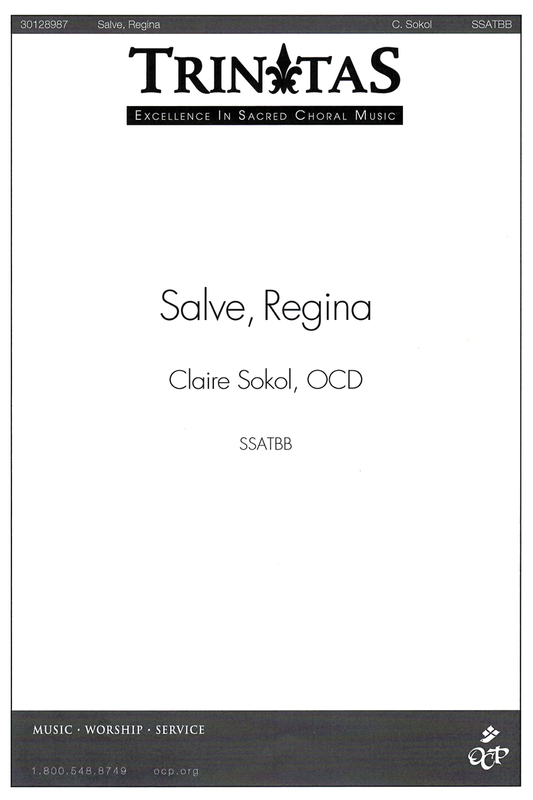 Sheet music for Salve, Regina by Sr. Claire Sokol. 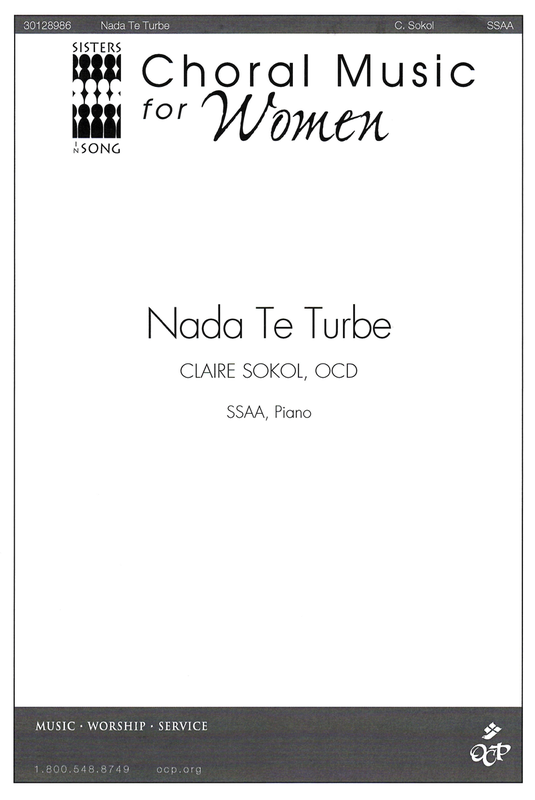 Sheet music for Nada Te Turbe by Sr. Claire Sokol. 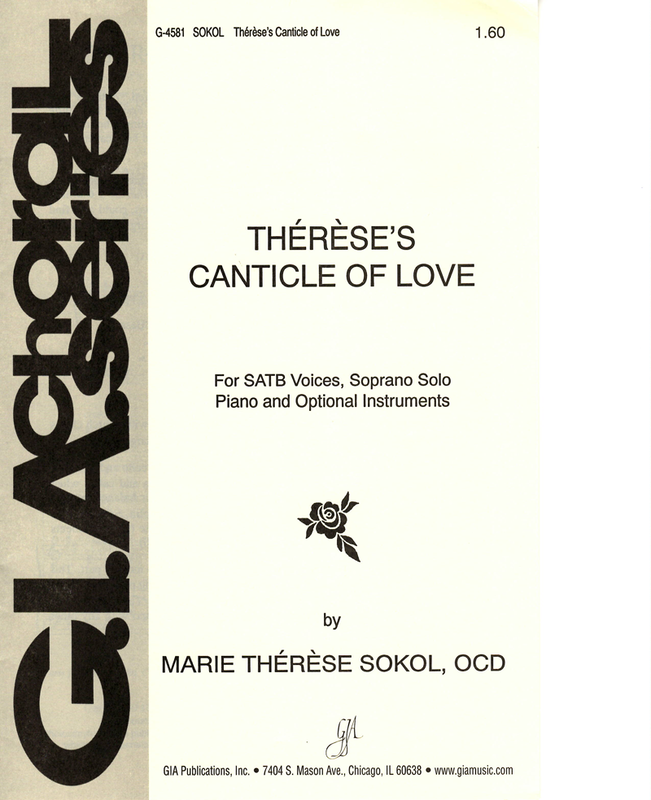 Sheet music for Therese’s Canticle of Love by Sr. Claire Sokol.